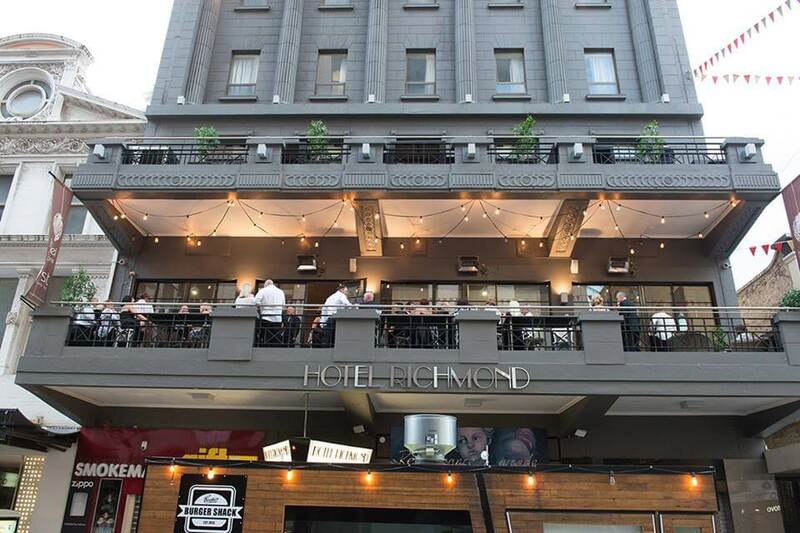 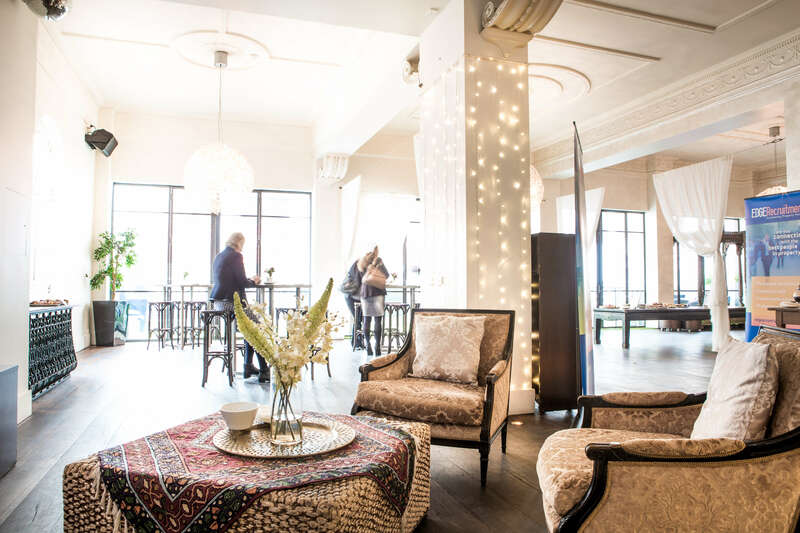 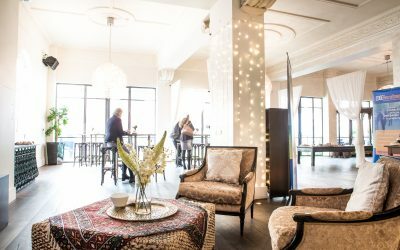 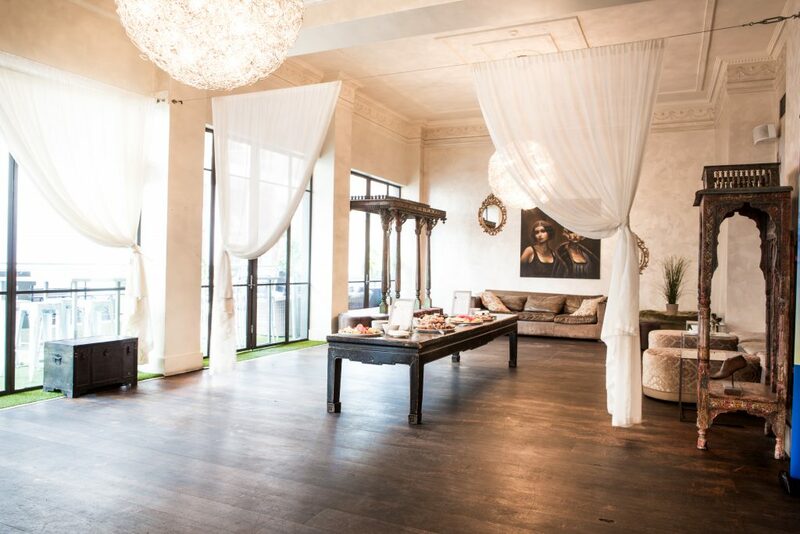 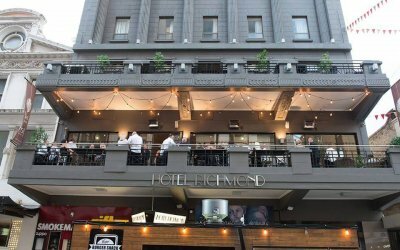 First restaurant at Hotel Richmond is a stunning venue for Mothers Day brunch or lunch. 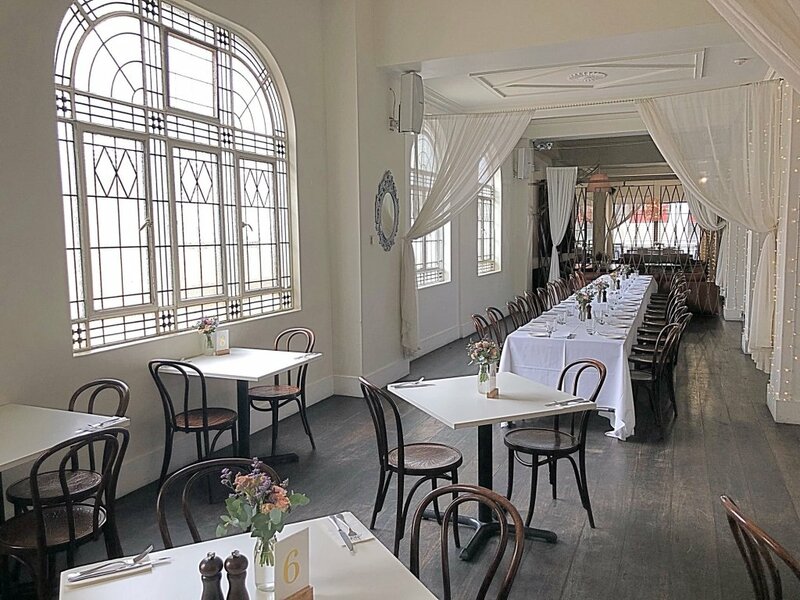 The restaurant is beautifully set with fresh flowers, bentwood chairs and full of natural light. 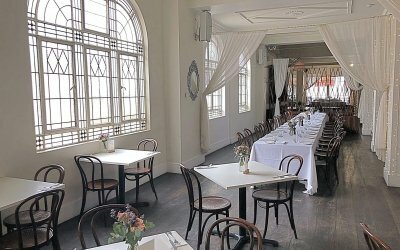 Brunch or lunch menus are both a la carte – no set price per person! 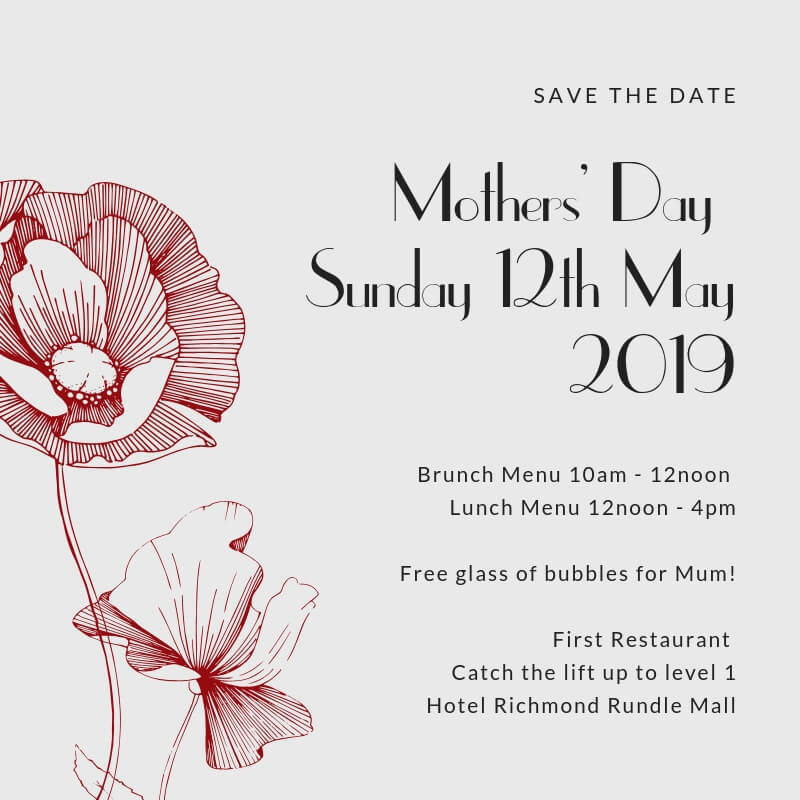 Mum’s on the day will receive a free glass of bubbles!